Designed for dual-band wireless/WiFi applications. 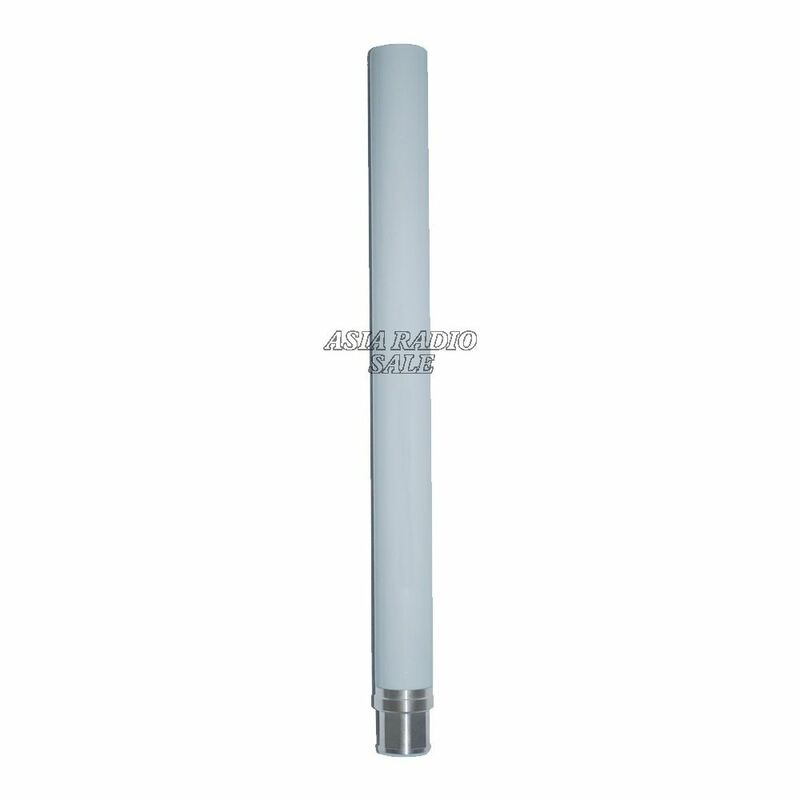 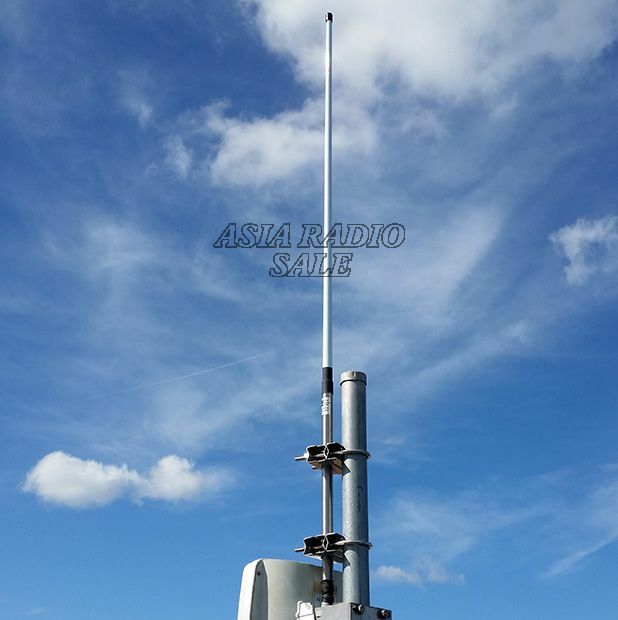 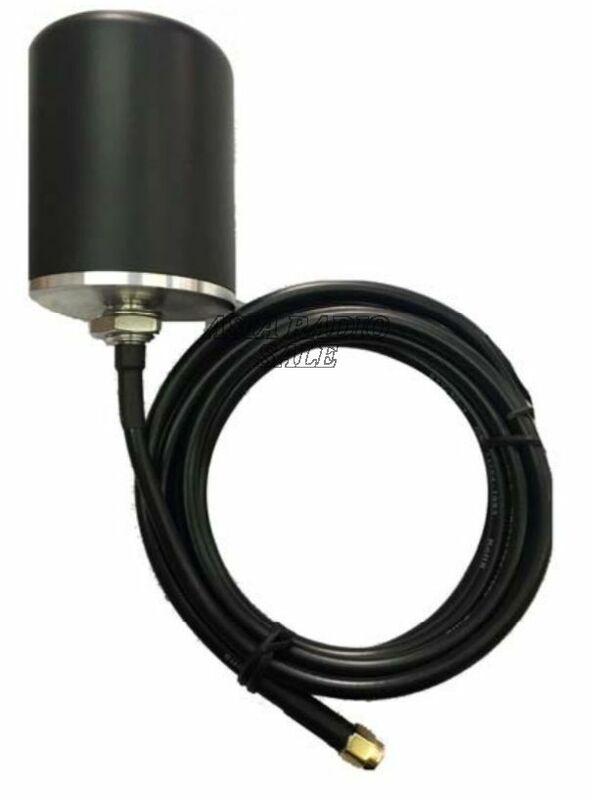 Telco dual band omnidirectional antennas are an industrial grade vertical polarised antenna series designed for dual 2.4GHz and 5GHz wireless and WiFi networks. 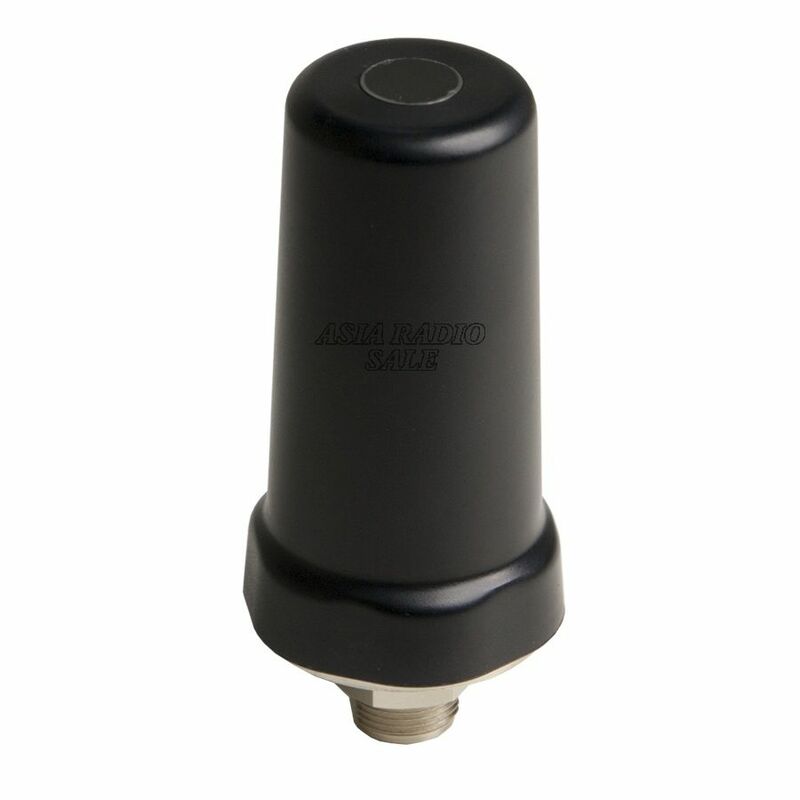 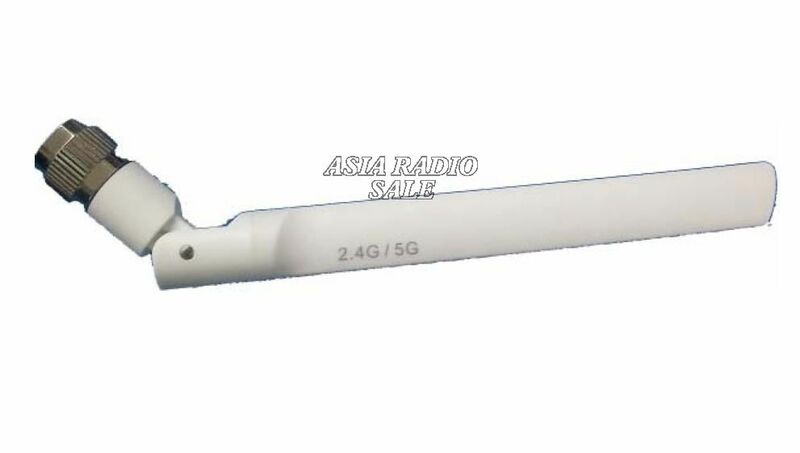 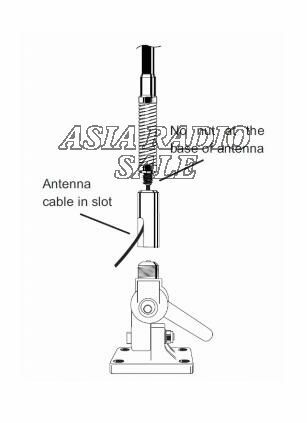 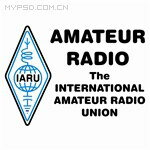 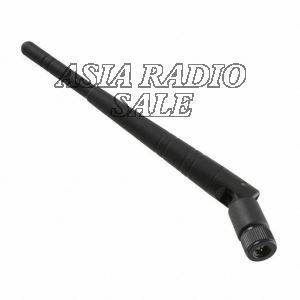 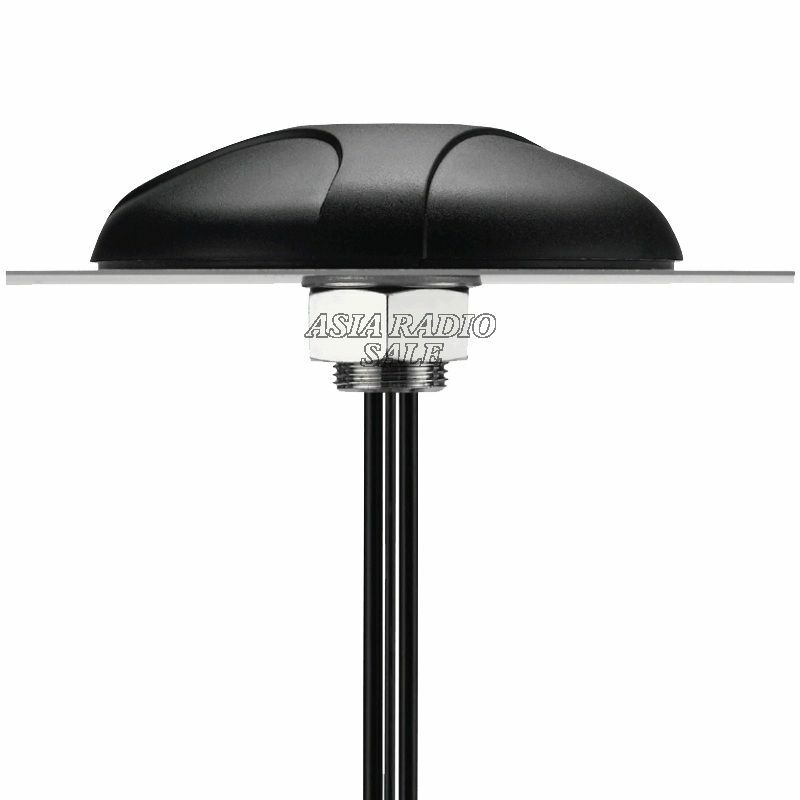 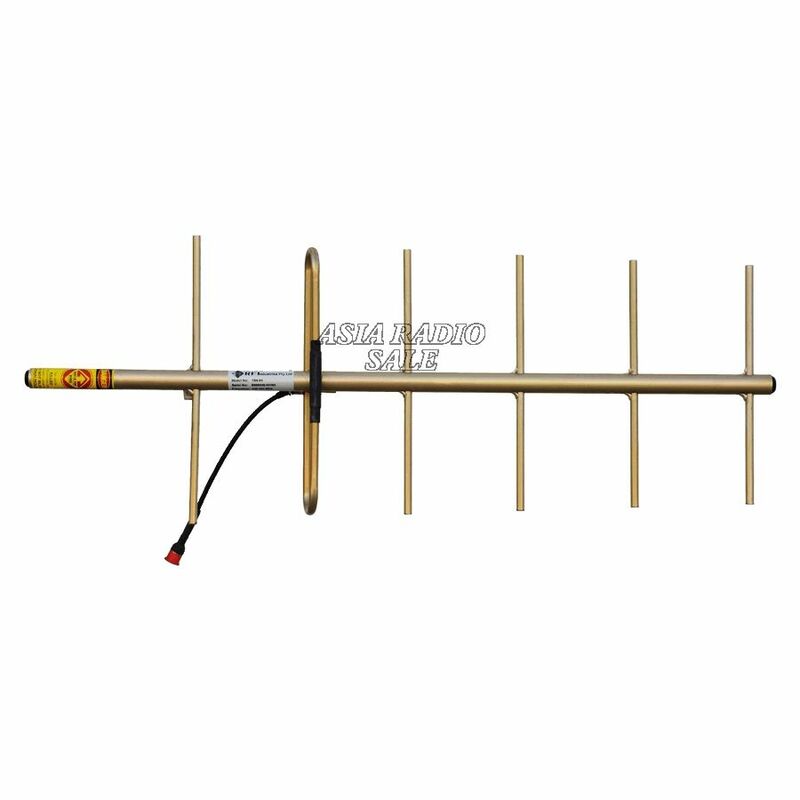 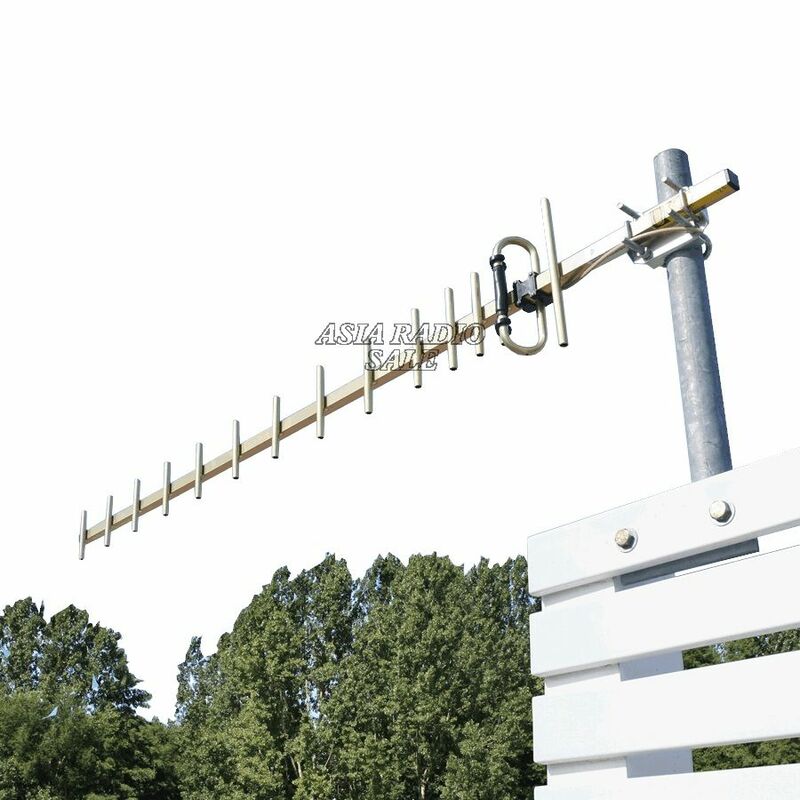 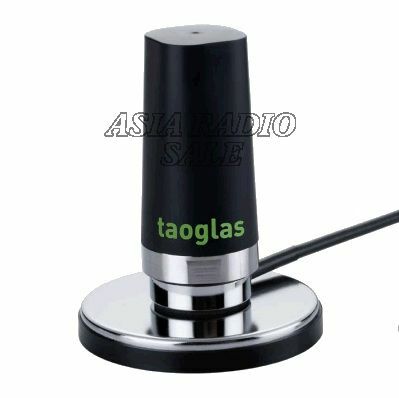 This antenna is ideal for dual band WiFi transmission or reception. 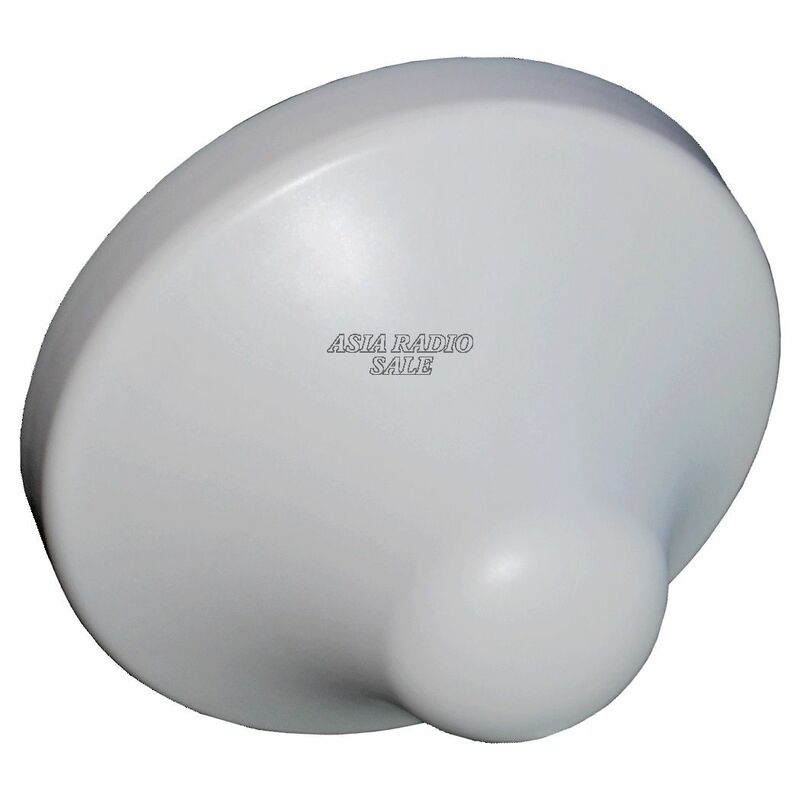 The antennas industrial construction features a light colour polycarbonate radome for durability and aesthetics. 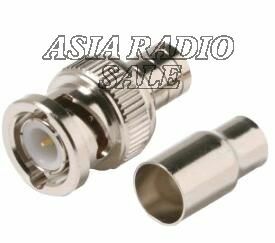 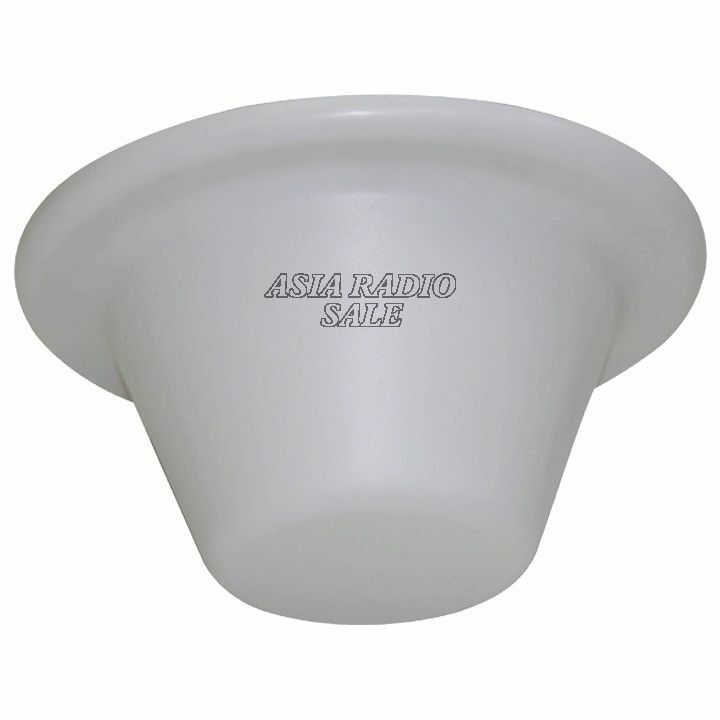 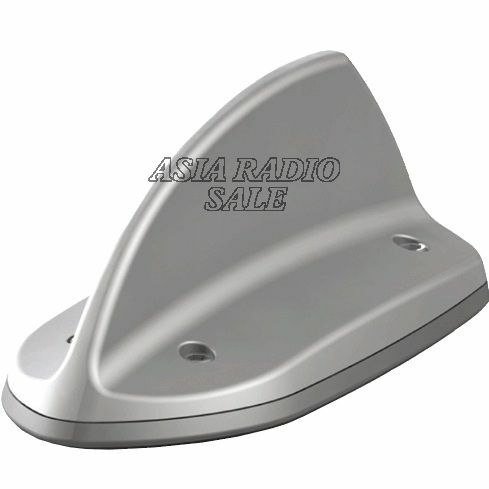 This antenna features an N Male connector for bulkhead or terminal mounting directly to your wireless access point.